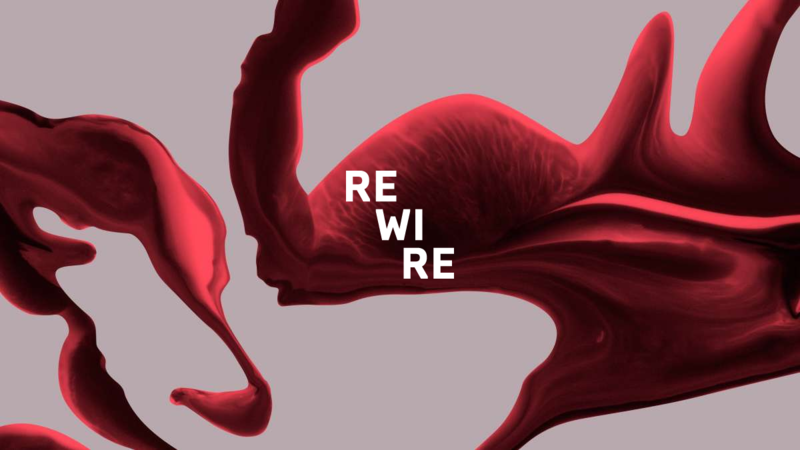 Dieter Vandoren is presenting a new AV performance in collaboration with Casimir Geelhoed (HOEK) at Rewire festival. HOEK’s music is an exploration of the in-between. He traverses the line between the familiar and the sublime, moulding archival field recordings into intensely expressive sound worlds. Complemented by Dieter Vandoren’s ambient light architecture, this results in a menacing and disorienting experiment in sound and space.